At CWS Fiberglass Technology, we value a safe and constructive work environment for all employees. In order to provide and promote a safe work environment, CWS is dedicated to proactively keeping pace with ever-changing safety benchmarks. By mitigating potential risks and workplace hazards, CWS keeps employee moral high and encourages employees towards their own dedication to maintaining a strong safety culture. To have a healthy work environment where employees feel safe and secure in their activities. To always put safety above all other aspects of the company to ensure employees know they are our greatest assets. 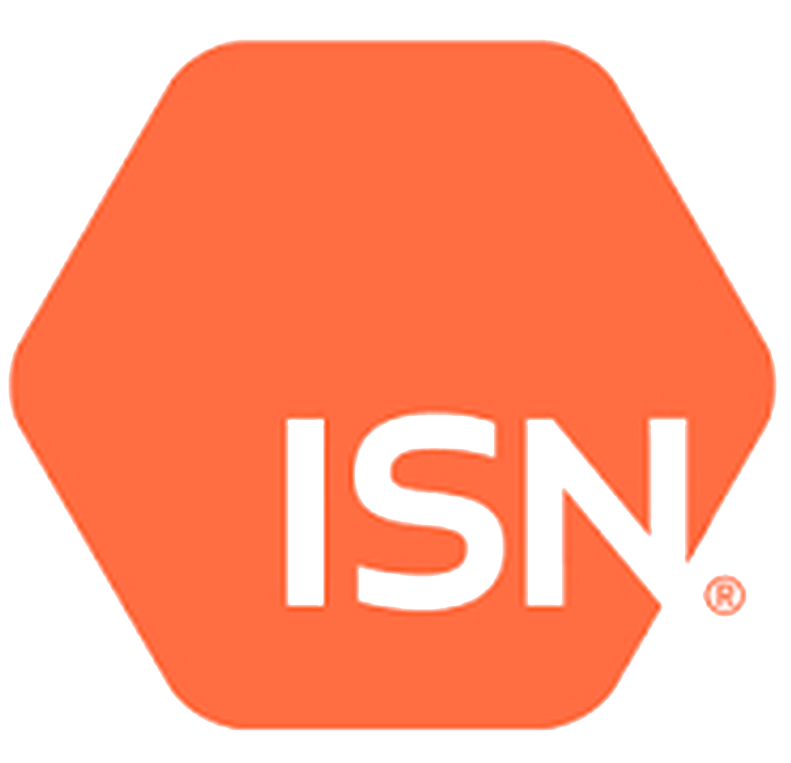 To be vigilant in our identification of hazards and actively controlling them by reporting all forms of "near misses" or "close calls" and investigating everything with all involved to ensure all controls developed are a collective from all employees. 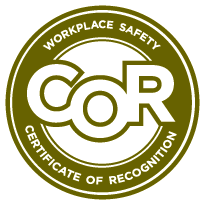 CWS is proud to be an active member of COR, the Certificate of Recognition in Safety Organization. CWS encourages both internal and external audits in an effort to continue to raise both our company's and our industry's safety awareness. CWS Fiberglass Technology is always compliant with the industry's leading online safety registries: ISN, Comply Works, and Avetta. We have dedicated personnel to ensure our online accounts are up to date. We immediately implement any new requirements from clients to ensure that all information relevant to our stats and safety program can be easily assessed.